Here's a CAS card for two challenges. First, the sketch at Case this Sketch#278 here. 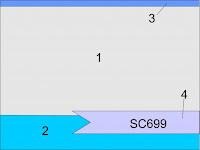 And the colors are for the Splitcoast Color Combination#693 here. 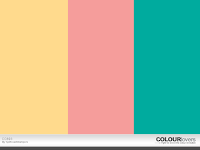 The colors to use are Bermuda Bay, Flirty Flamingo and So Saffron. 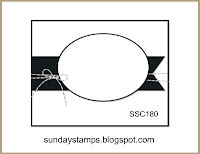 A Big Thank You is the stamp set. I ran the WW card stock thru the Big Shot with the Sparkle embossing folder-kinda hard to see in my pic. Got a chance to stamp today and I used the Freshly Made Sketch#343 here for this card. 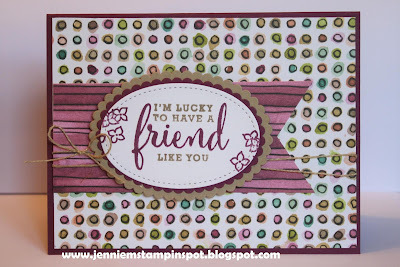 And I was inspired by the colors of this card by the Sunday Stamps#181 here. 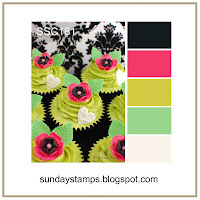 I chose to focus on Black, Lime and Pink colors, perfect for the Broadway Bound suite! 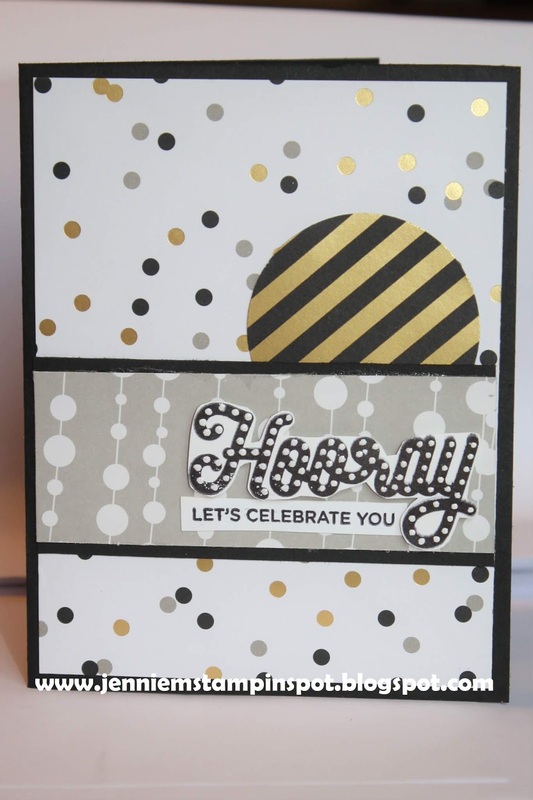 Broadway Birthday is the stamp set with the coordinating Broadway Lights Framelits and Broadway Bound Specialty DSP. You gotta love when things coordinate! I sure do! Since I'm on a roll with the double-duty cards, I've made another one! First, I used the sketch at The Paper Players#399 here. 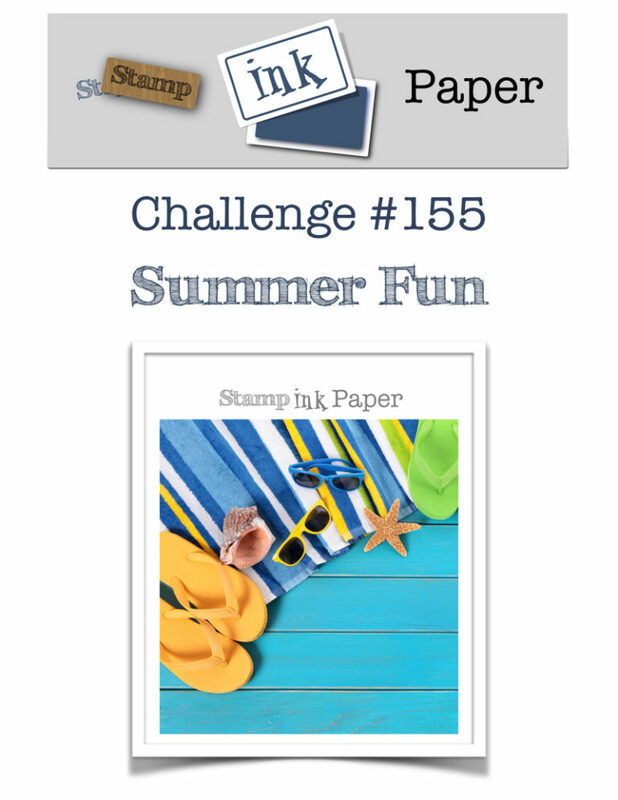 And the colors are inspired by the TGIF Challenge#165-Summer Inspiration, here. I was drawn to the blue and the yellow and thought of the Brights 6 by 6 DSP! Eastern Beauty is the stamp set. 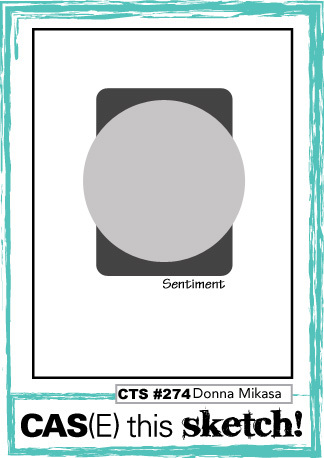 This card featuring the 2018-2020 In Colors is for two challenges. First, the sketch is for Case this Sketch#277 here. And it's for the Fab Friday#140 here. 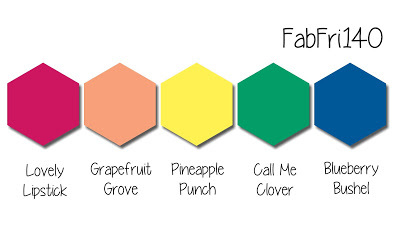 This is a challenge to use the In Colors: Lovely Lipstick, Pineapple Punch, Grapefruit Grove, Call Me Clover and Blueberry Bushel. 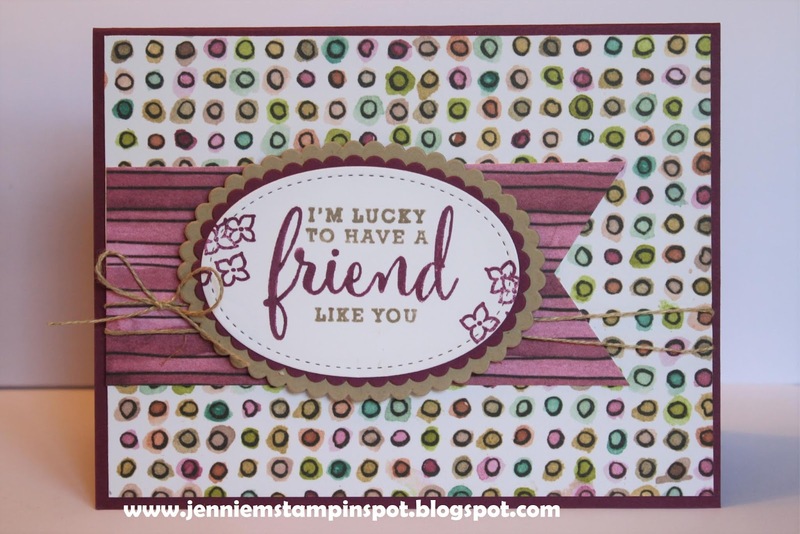 I again colored on a block with the Stampin Markers, spritzed it with water and stamped on watercolor paper-a different look every time! Colorful Seasons is the stamp set. 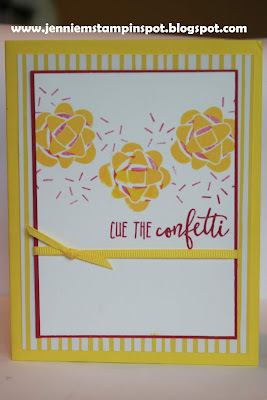 I'm obviously a fan of bright colors and I've used some more for this card. 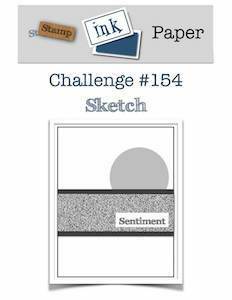 This card also was made for two challenges, once again! First, I used the SUO Challenge#202-Patriotic, here. 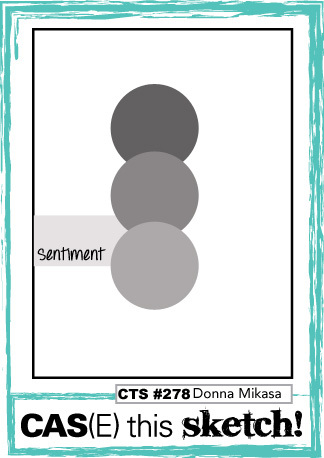 What perfect colors to use for that than Lovely Lipstick and Blueberry Bushel? 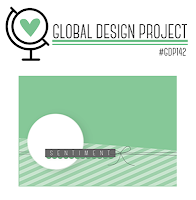 Second, it's for the Global Design Project#143, here. 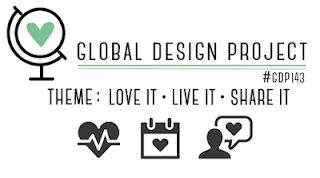 It's a theme: love it, live it, share it for the new 2018-2019 Catalog. 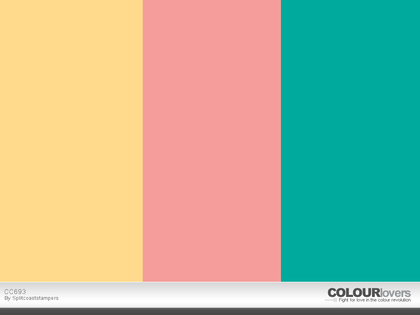 I chose to share the colors because I love them so much and I love to celebrate! 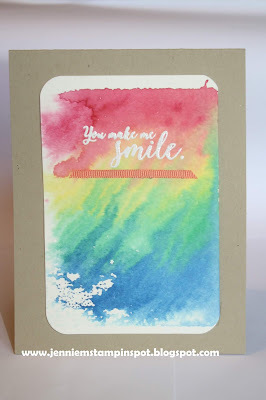 Eastern Beauty and Love What You Do are the stamp sets with some 2018-2020 In Color 6 by 6 DSP. 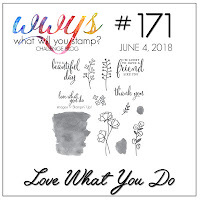 I colored the stamp from Love What You do with Lovely Lipstick and Blueberry Bushel markers then sprayed some water on it and stamped. 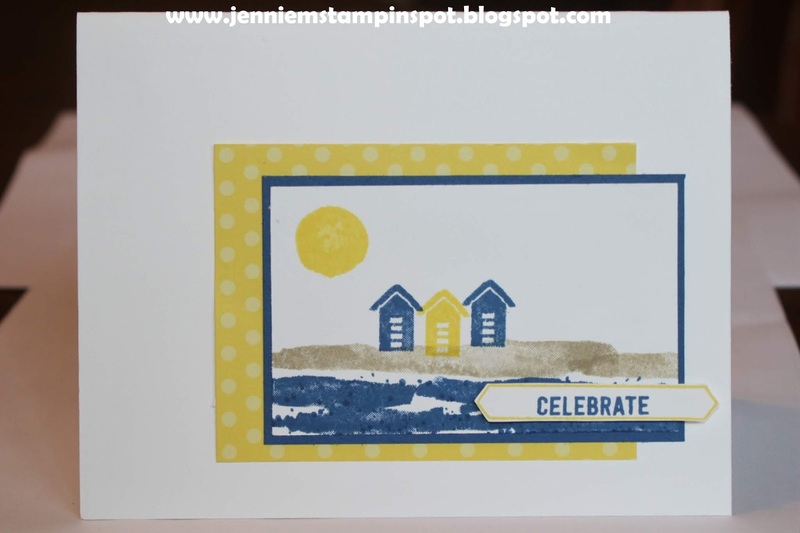 This is my take on the sketch at the Hand Stamped Sentiments #292 here. 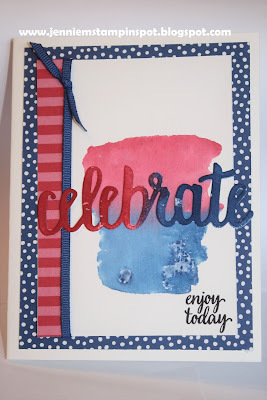 Detailed with Love is the stamp set with some pretty Garden Impressions DSP. I used a new color, Shaded Spruce behind the panel of flowers. 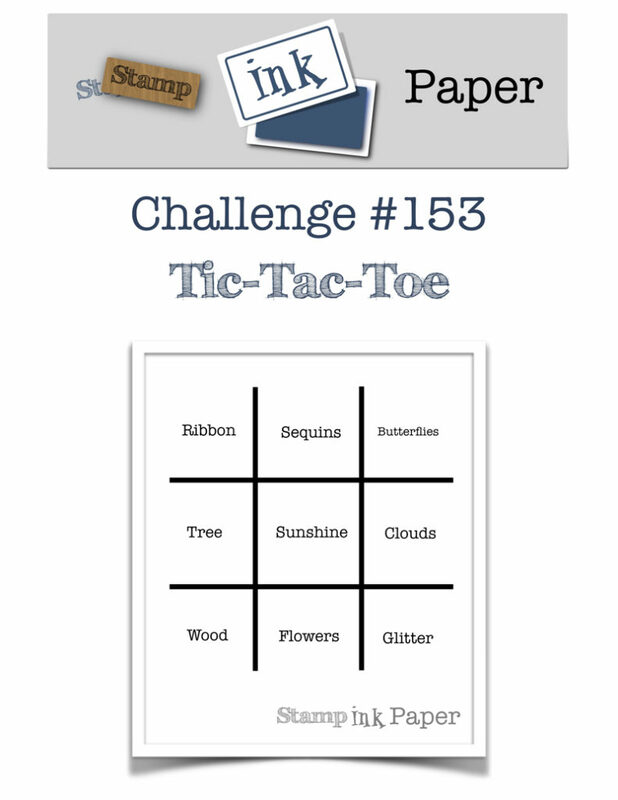 This card is my take on the TGIF Challenge#164-Doodle Bug, here. I saw this technique on page 33 in the new catalog and thought I'd give it a try. 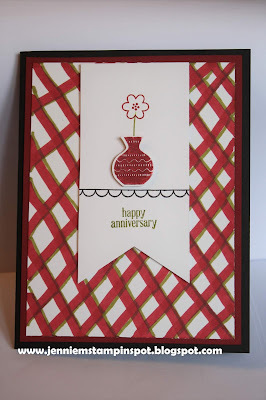 I used the Cherry Cobbler and Old Olive Stampin Blends to create the plaid background. 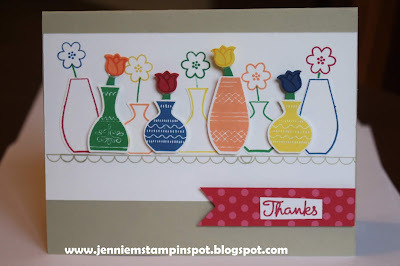 Varied Vases and Itty Bity Greetings are the stamp sets. 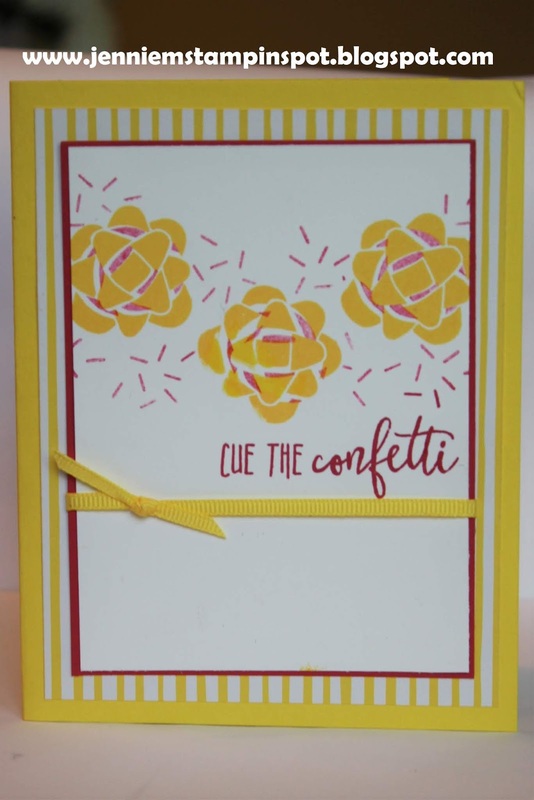 This bright card came together thanks to the Case this Sketch#276 here. 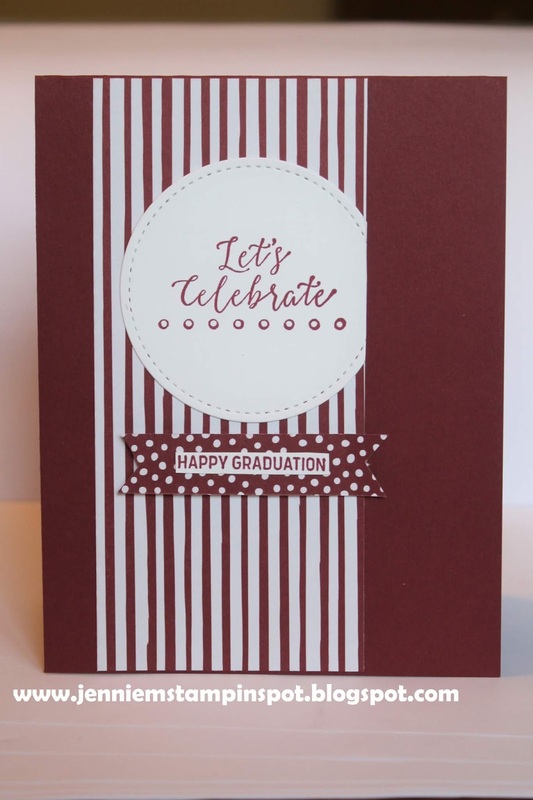 I like that the card can be used for a bunch of different occasions-birthday, graduation, congratulations, etc. 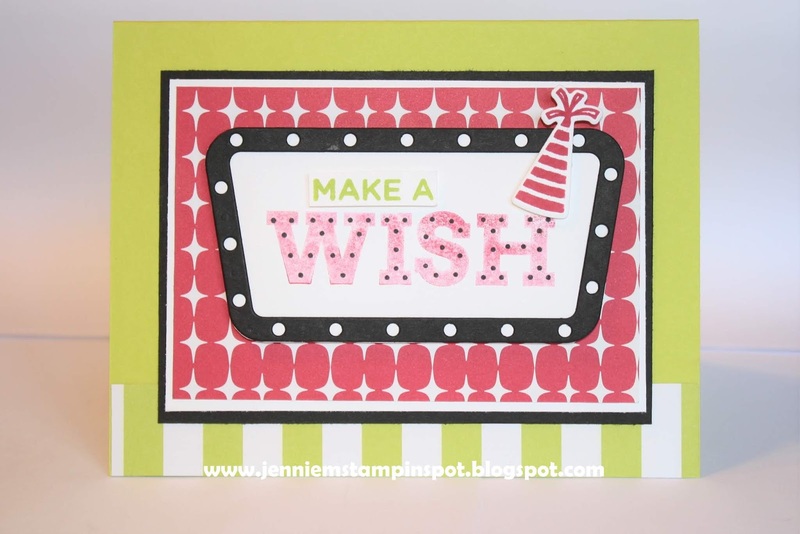 Love it when I make a card like that! 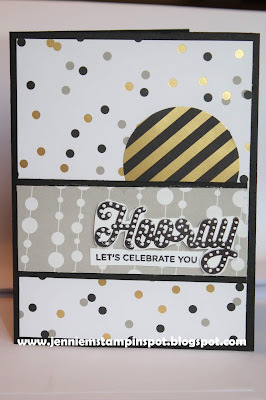 Picture Perfect Birthday is the stamp set with some 2018-2020 In Color 6 by 6 DSP. 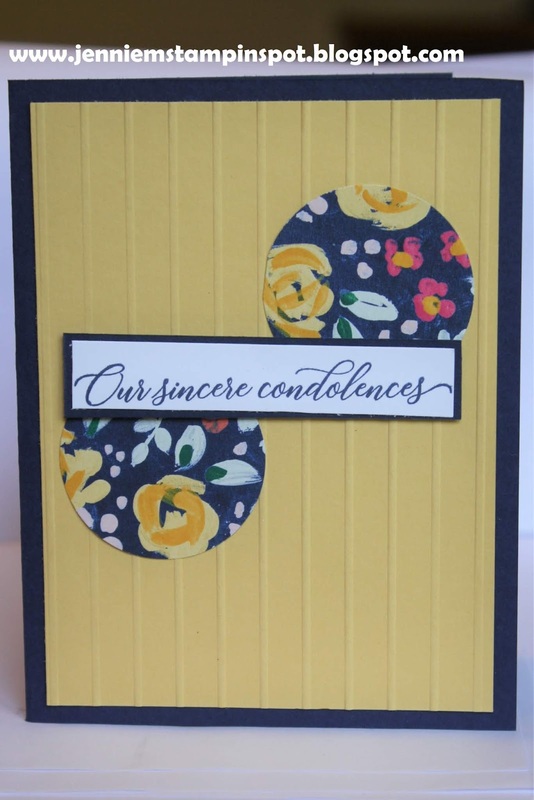 I made a simple yet elegant sympathy card using the Freshly Made Sketch#341 here. I used a new stamp set, Kindness and Compassion, with some Garden Impressions DSP. I also ran the So Saffron card stock thru the Simple Stripes embossing folder. I'm just loving the new 6 by 6 DSP! 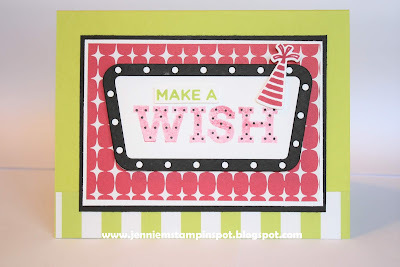 I used the Brights again for this card and a little bit of the Neutrals too. And here's another new color, Mango Melody. 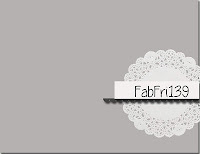 I also used the sketch at Fab Friday#139 here. 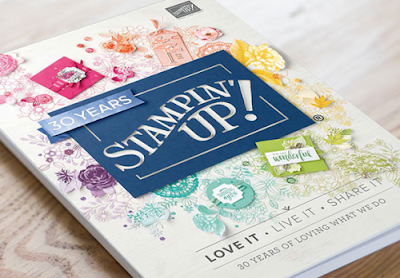 Colorful Seasons and Thoughtful Banners are the stamp sets. This card uses the sketch at Stamp Ink Paper#154 here. 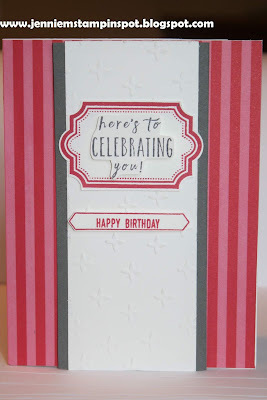 Broadway Birthday is the stamp set with the coordinating Broadway Bound Specialty DSP. These are just part of the Broadway Bound Suite as the stamp set also has a coordinating Framelits! 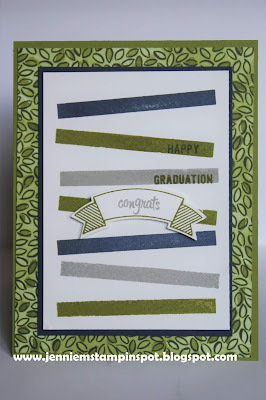 I'm using this card for a graduation card, yet it could be used for so many occasions! Here's a Father's Day card for two challenges using two new colors. 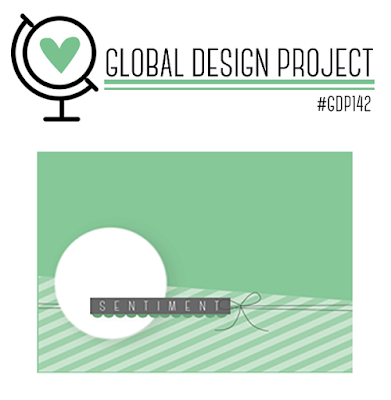 First, the sketch is for the Global Design Project#142 here. 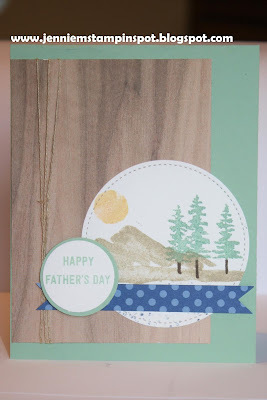 And this qualifies for the SUO Challenge#201-Father's Day/Masculine, here. The new colors are Granny Apple Green and Gray Granite. 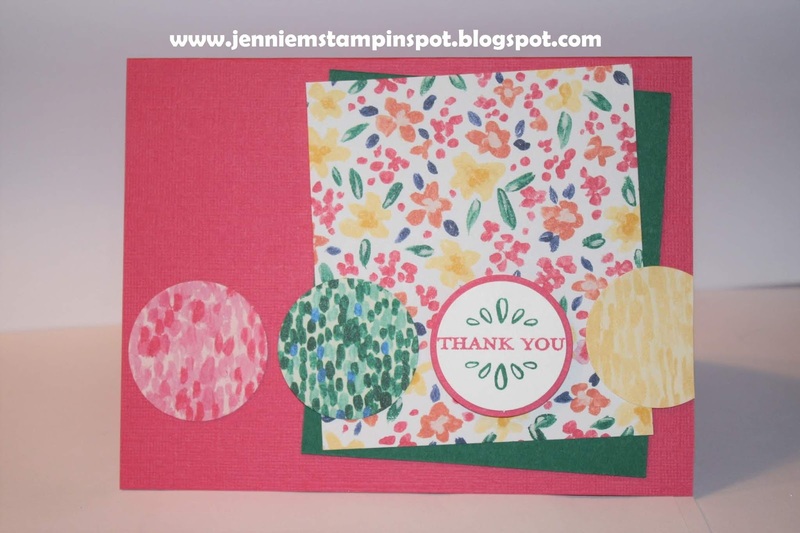 This thank you card using new catalog goodies is for two challenges. 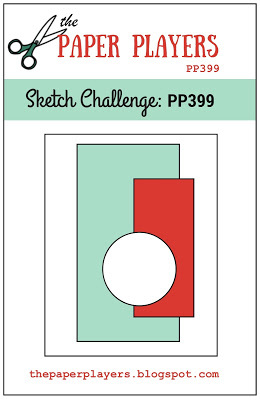 First, the sketch is from TGIF Challenge#163 here. And the colors are from The Paper Players#397 here. 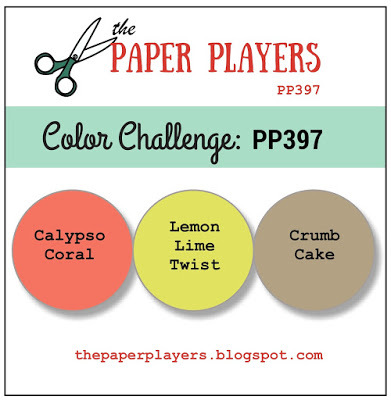 The colors to use are Calypso Coral, Lemon Lime Twist and Crumb Cake. 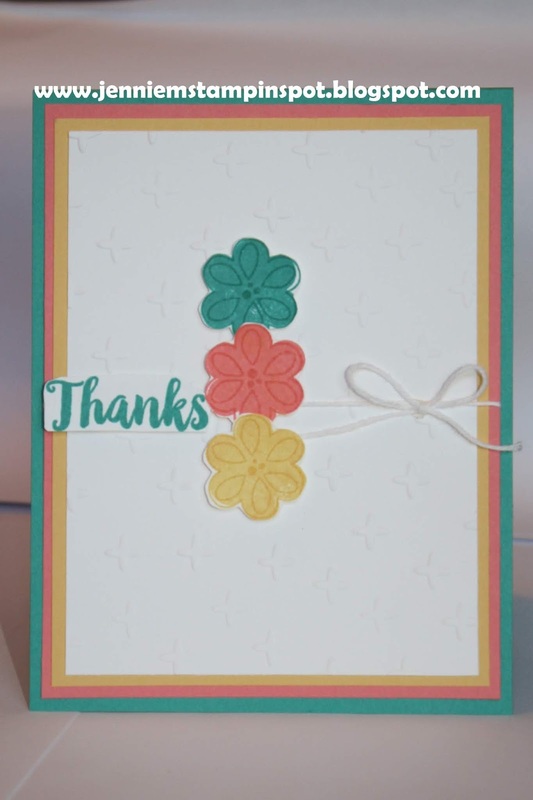 A Big Thank You is the new stamp set with some new Broadway Bound Specialty DSP. 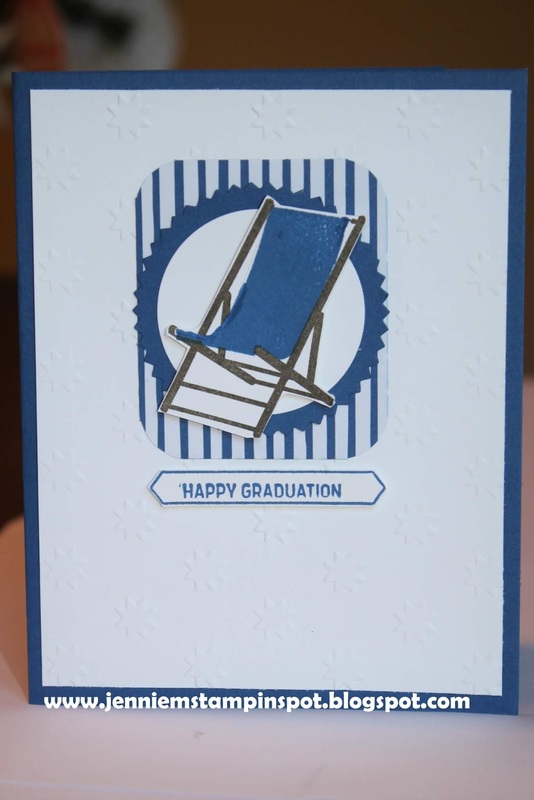 Here's a graduation card that came together quickly thanks to the Case this Sketch#275 here. I used a new color, Merry Merlot and some new 6 by 6 Neutrals DSP. 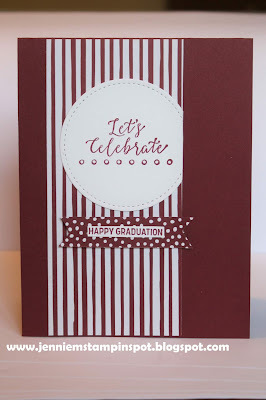 I specifically used this color because it's the grad's new college colors! 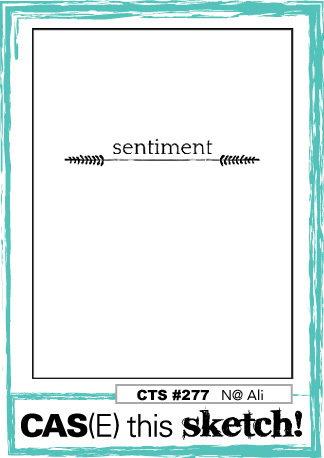 And new stamp sets, Detailed with Love and Itty Bitty Greetings. 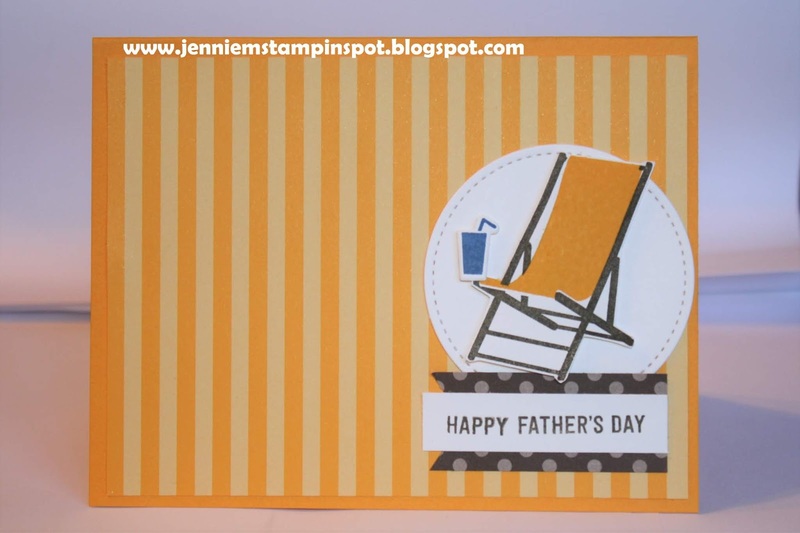 Here's a Father's Day card that qualifies for two challenges. First, the sketch for the Paper Craft Crew#295 here. 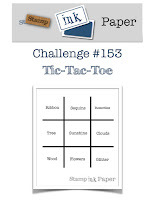 And then Stamp Ink Paper#153-Tic Tac Toe, here. I chose to go right down the line with ribbon, tree and wood. I used some Wood Textures DSP and some 2018-2020 In Color 6 by 6 DSP. 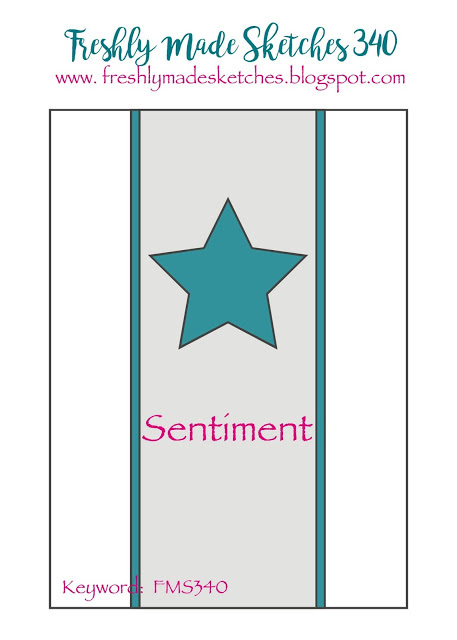 Waterfront and Thoughtful Banners are the stamp sets. 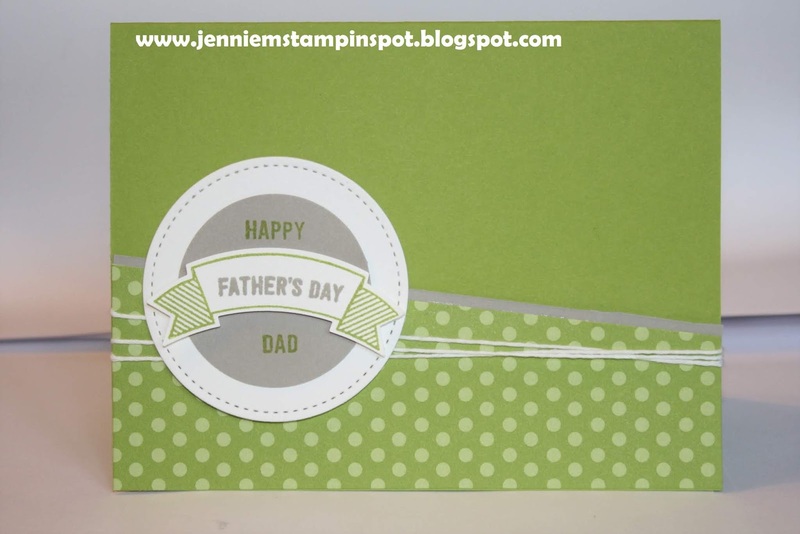 Today is my dad's 76th birthday so I had to make a card for him! We are going to dinner tonight to celebrate! I used the Freshly Made Sketch#340 here. 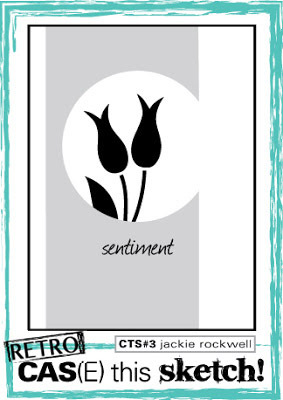 Perennial Birthday, Labels to Love, Thoughtful Banners and Itty Bitty Greetings are the stamp sets. 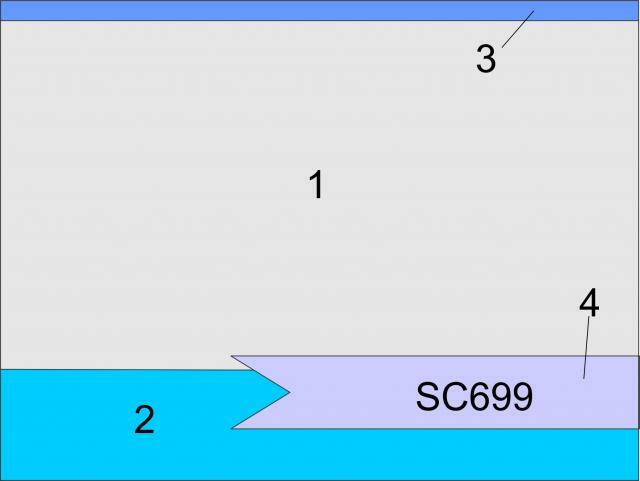 I also used some 2018-2020 In Color 6 by 6 DSP. 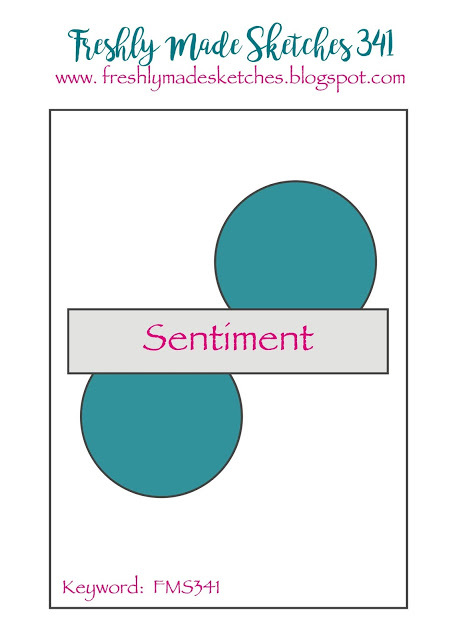 Here's a card for two challenges. 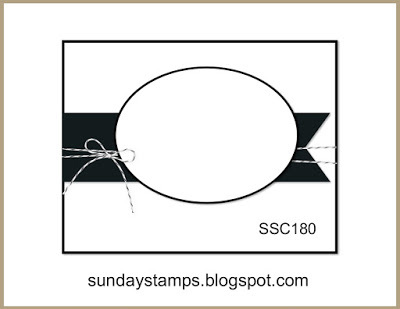 First, the sketch is for Sunday Stamps#180 here. 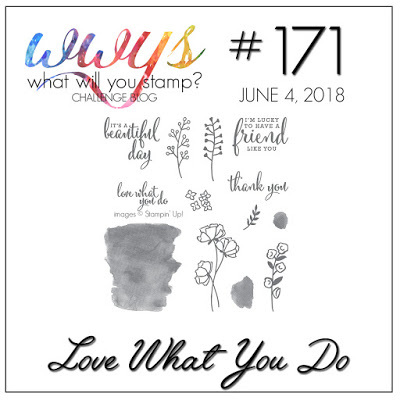 And then this also qualifies for the What Will You Stamp#171-Love What You Do, here. 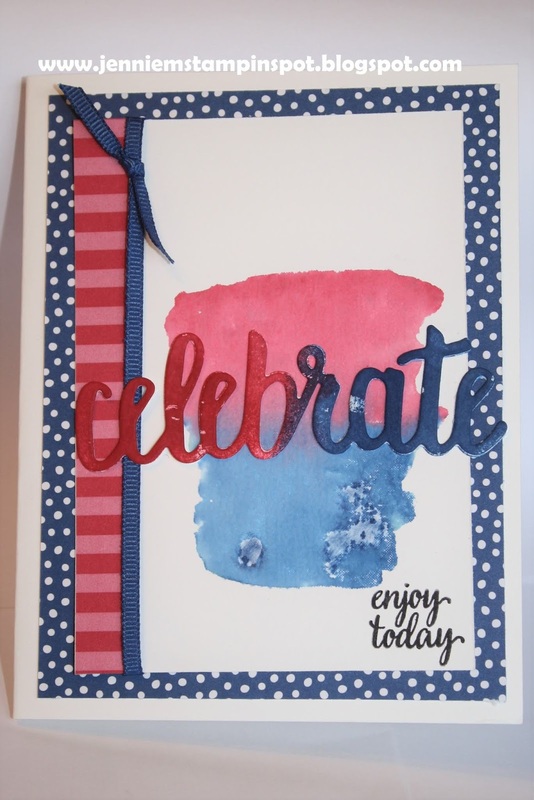 Love What You Do is the stamp set with it's coordinating Share What You Love Specialty DSP. It's graduation season and I'm in need of a slew of cards. This year I need more masculine cards than ever before! So I used the color challenge at TGIF Challenge#162 here. The colors to use are Smoky Slate, Old Olive and Night of Navy. 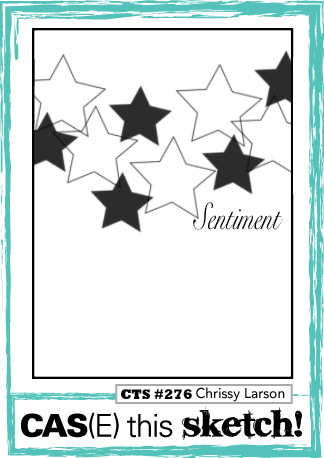 Thoughtful Banners is the perfect set for many occasions! And I used a bit of the Share What You Love Specialty DSP. Since I had the new In Color 6 by 6 DSP out, I used it for this card too. Just used one of the Blueberry Bushel patterns. I also used the Case this Sketch#274 here. 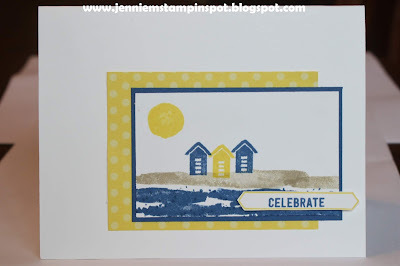 And I used three stamp sets: Itty Bitty Greetings, Colorful Seasons and Thoughtful Banners. 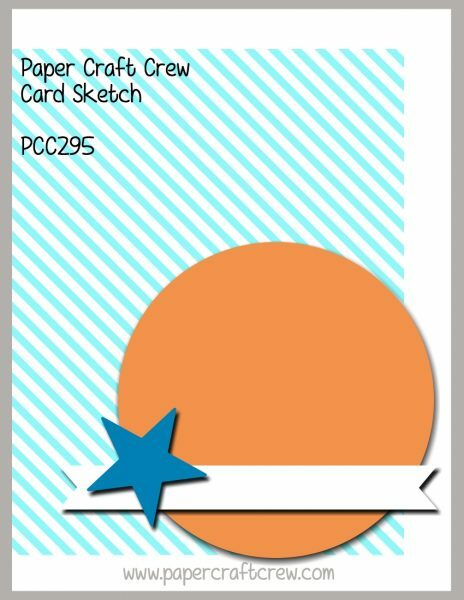 I usually make a card to showcase new In Colors and this is my card for the 2018-2020 In Colors. Here's the card with the 2017-2019 In Colors. I used the Splitcoast Sketch Challenge#699 here. Varied Vases is the stamp set. And I used a bit of the new 2018-2020 In Color 6 by 6 DSP.